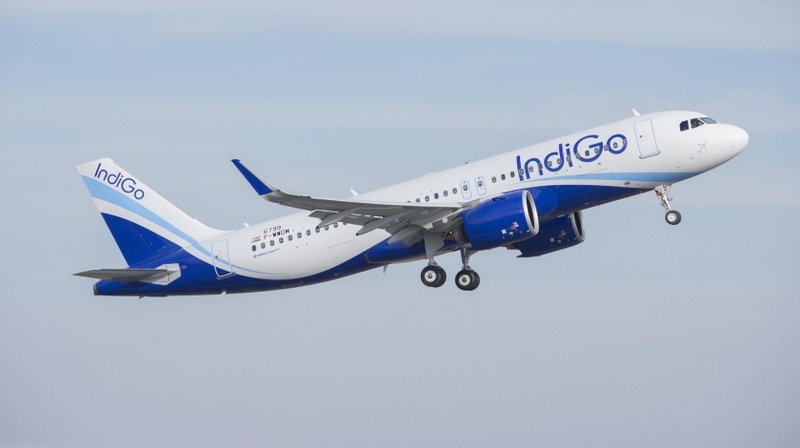 An Indigo Airbus A320-200N, performing flight from Lucknow to Jaipur (India), reported engine vibrations. Aircraft was climbing out of Lucknow when the crew stopped the climb at FL120 reporting high vibrations on the #2 engine (PW1127, right hand) and decided to return to Lucknow for a safe landing about 35 minutes after departure. A replacement A320-200N, registration VT-ITM reached Jaipur with a delay of 3.5 hours.